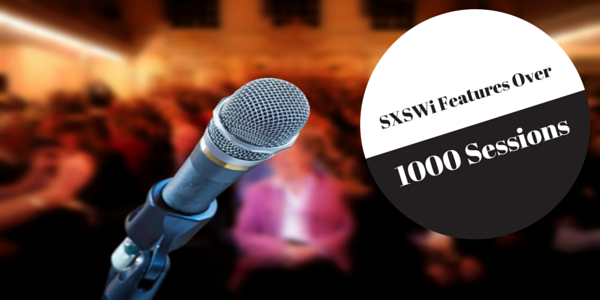 South by Southwest officially kicks off today. The giant festival, which has become a darling of the tech industry and marketers, will likely command headlines, social media mentions, and the time of your peers and colleagues for the coming days. But you’re not going. Nope. You’re stuck at the office (or home office) while friends and co-workers soak up the Texas sun. Bummed? Me too. But that doesn’t mean you can’t make the most of it. 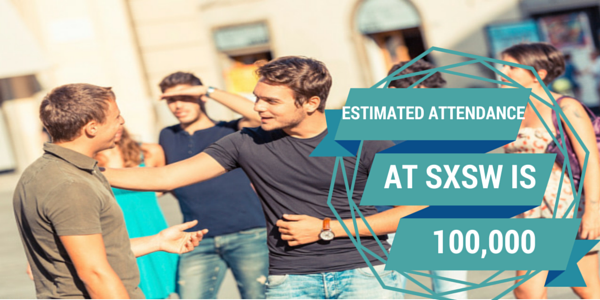 In fact, SXSW has its downsides and this is the moment to use the timen to your advantage. So we drew up a few examples of what you would likely be doing at SXSW and some suggestions for what to do instead. The total estimated attendance at SXSW last year was 100,000—and as a former Austin resident, almost all of them came to party. If you were there, no doubt you’d be rubbing elbows. 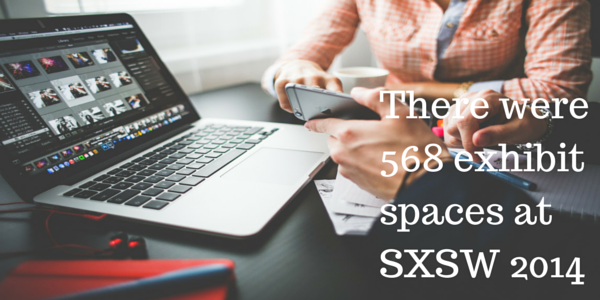 But that doesn’t mean you can’t network from your desk. When it comes to networking, there’s few better things you can do than make sure your LinkedIn profile is up to snuff. 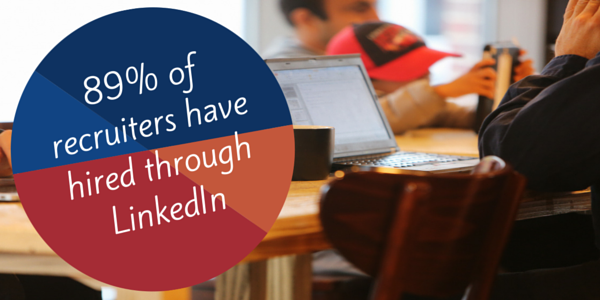 As many as 89% of recruiters say they’ve made a hire through LinkedIn. So if yours is woefully outdated, use this quiet time to beef it up. And if you need some tips on how, check out this post. 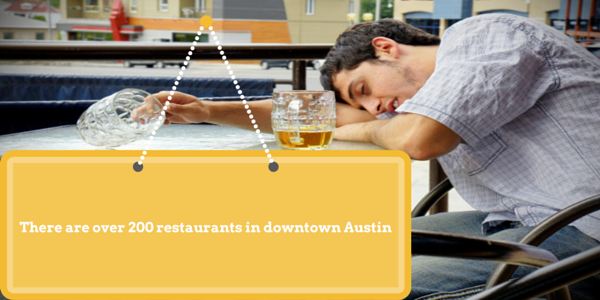 Seriously, Austin does have a great food and drink scene. And no matter what you’ve heard, it’s not all Tex-Mex. But while the culinary delights are lovely, it’s really easy to overdo it at SXSW. Often, the recovery time stretches well into your next work week. 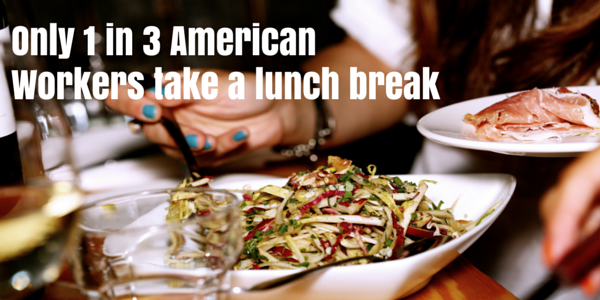 About one-third of us actually take a lunch break. So, just like me, you’re probably eating far too many meals in front of your desk. That’s not good for the soul and not good for the gut. As other marketers whoop it up at SXSW, use this time to try out that new eatery you’ve been meaning to visit for a while now. Just don’t gobble down another sandwich over your keyboard. Let’s be real: there are so many good webinars out there. (We even have one next week on content distribution.) You’ve probably already signed up for one with a vague idea of actually attending. 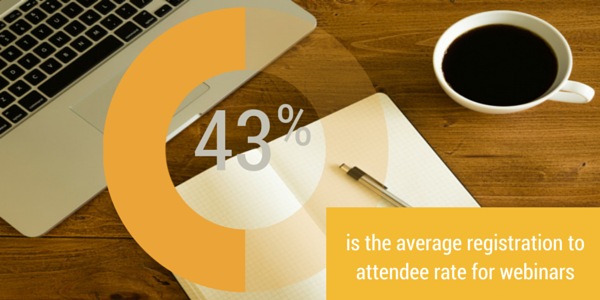 (Only about 43% of webinar registrants show up.) Do yourself a favor and carve out that half hour to learn something this week and tune into that webinar. Did your colleague book her hotel room back in October? No. Then she’s probably renting out a loveseat for $100 a night right now. 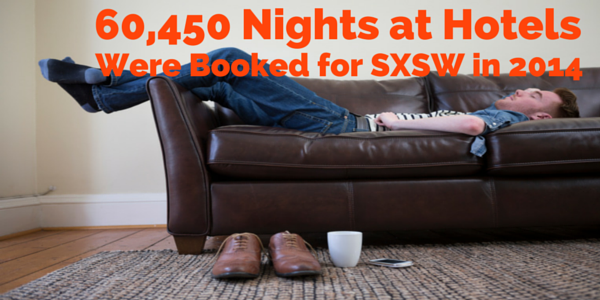 Last year, more than 60,000 nights at hotels were booked for SXSW. If you don’t have that sweet suite at the W downtown, there’s a good chance you’re camping by the airport. Trust me, if you’ve got a quieter few days ahead of you, take some time to relieve stress. If yoga isn’t your speed, try meditation. Or maybe just hit the gym. 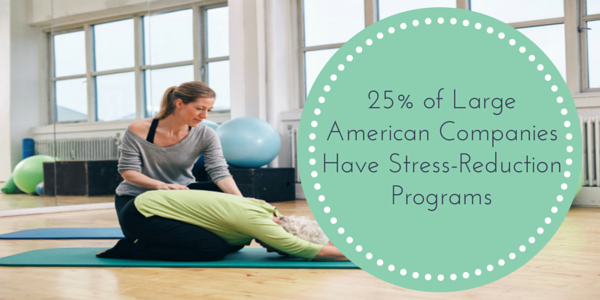 Stress is the silent killer, which is why 25% of large companies offer some stress relief program. If your company is one of those, use this time to avail yourself of it. Sure, SXSW is where Foursquare and Twitter launched. And there tons of vendors just waiting to show you their latest gizmo. (There were 568 exhibit spaces at last year’s event.) But chasing the hottest trend is kind of passe´. I know there’s a technology, platform or service you’ve been meaning to check out. You’ve just been so busy. Well, now is your time to make the time and schedule a demo. 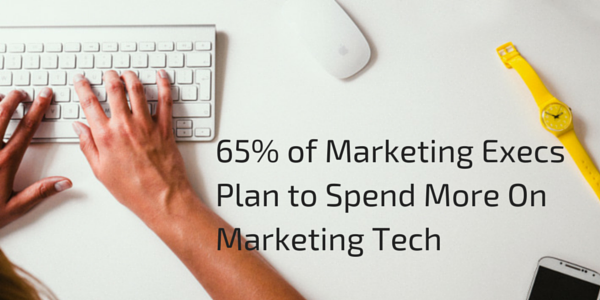 In fact, with 65% of marketing executives saying they expect to spend more on tech this year, there’s a good chance you’ll be investigating soon enough. Might as well get the jump on it.